They might call Quinn Starrett “Ugly” but this tale celebrates the importance of being different and carries a powerful, bouncing score. We all know the story of the Ugly Duckling who’s tormented by the other ducklings for being different. But have you seen it on stage full of song? 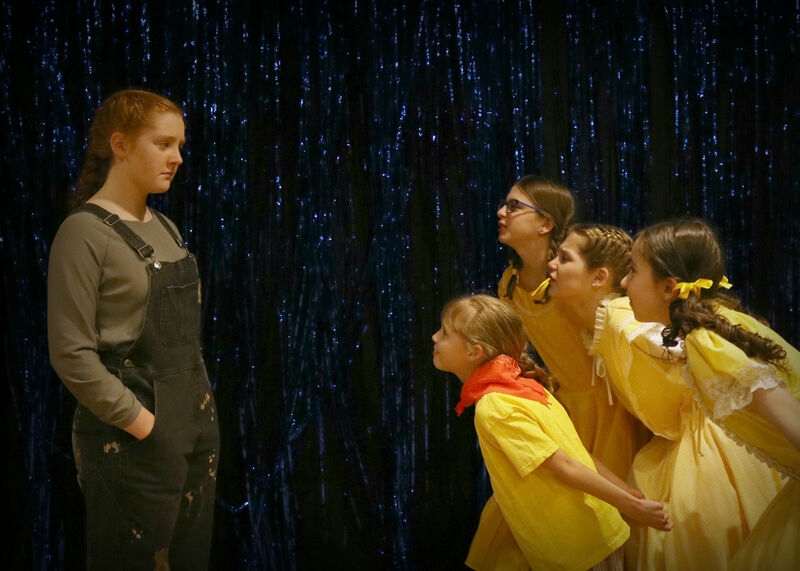 DreamWrights Center for Community Arts kicks off two weekends of the Olivier Award for Best Musical – HONK! on Friday, April 5 on the main stage. Directed by Crystal Ganong, this production has a bouncing score that is sure to be memorable. “HONK! has a lot of themes that people can learn from, and is a bright, fun musical that all ages will enjoy,” Ganong said. 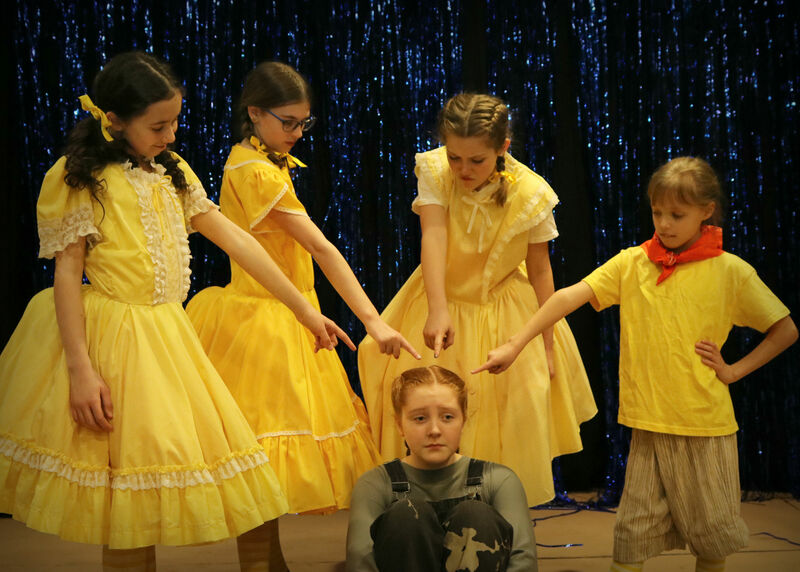 When taking on this production, she was most excited about creating a fairytale world full of bright colors and a resonating message. 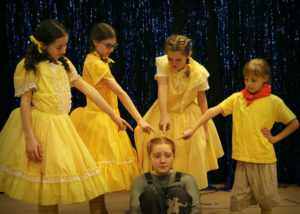 The show – which runs April 5, 6, 7, 12, 13 and 14 – is recommended for ages 7 and up. A Touch Tour and Audio-Described show is set for April 13 and reservations are required. Tickets are $12 for general admission and $16 for reserved seating. Tickets bought the day of are $14 and $18. Visit www.dreamwrights.org to buy tickets in advance. Company members will be attending a story time at Martin Library in the week leading up to the show, so stay tuned for that date. Those in attendance will be given a discount to enjoy the show.